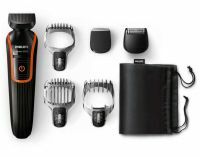 Rock the rugged, unshaven look with this versatile Philips Trimmer for men. 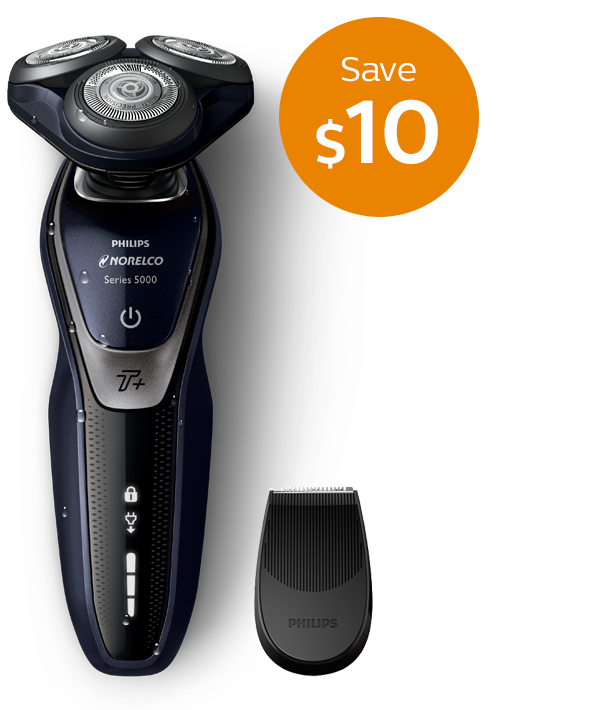 This trimmer has full metal blades that let you get the 3-day stubble, short beard, or long beard look you want. 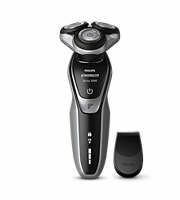 Philips BT 5200/15 Beard Trimmer Rock the rugged, unshaven look with this versatile Philips Trimmer for men. This trimmer has full metal blades that let you get the 3-day stubble, short beard, or long beard look you want. This trimmer with full metal blades lets you achieve exactly the 3-day stubble, short beard, or long beard look you want. To Recieve updates and possible rewards for Philips BT 5200/15 please sign in. To Recieve updates and possible rewards for Trimmer, Clipper & Shaver please sign in.